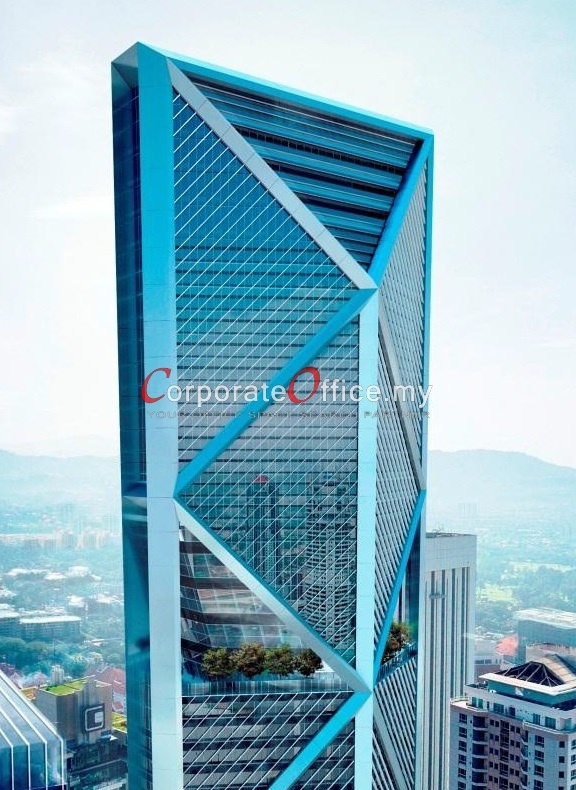 Standing at 60-storey, 274-metres high, IB Tower is a new iconic landmark in Kuala Lumpur’s CBD. Designed by the world famous Foster+Partners, IB Tower will be completed in Q3 of 2014, with Corporate Offices and Serviced Apartments as its main components. 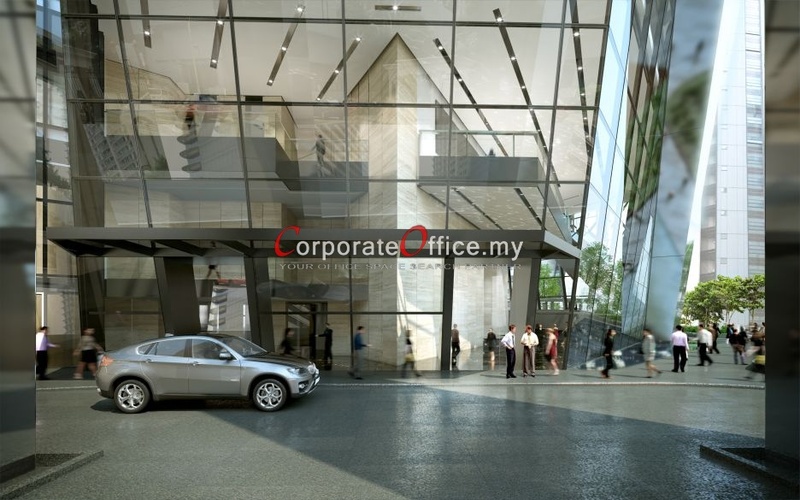 The smart Grade-A office building is designed to Greenmark Gold + specifictions, MSC Compliant and to promote workplace efficiency and convenience - catering to the ever changing needs of the corporate culture for higher quality workplace. Located on Jalan Binjai, within KL’s Golden Triangle and the fringe of KLCC, Ampang Park LRT Station is a mere 3 minutes walk. The column-free floor plates allows for a flexible work space layout and design. The 3 meters floor to ceiling height and floor to ceiling windows provides interior spaciousness whilst taking advantage of natural light. The 12 high-speed, destination call, regenerative lifts cuts waiting time and a smooth vertical transportation. Cutting edge technology of the building security system gives a peace in mind to the corporate population in this tower. IB Tower – welcome to a coporate address that spells success; every successful corporation identifies good addres with strong branding. Furthemore, important business guests and partners will find it convenient as IB Tower’s serviced apartment is intergrated into the development. All 220 units will be managed by a renowned hospitality brand. Offices available from small units of 2,314sf up to continuous floors of 400,000sf (average floor size of 13,616 – 13,886sf). 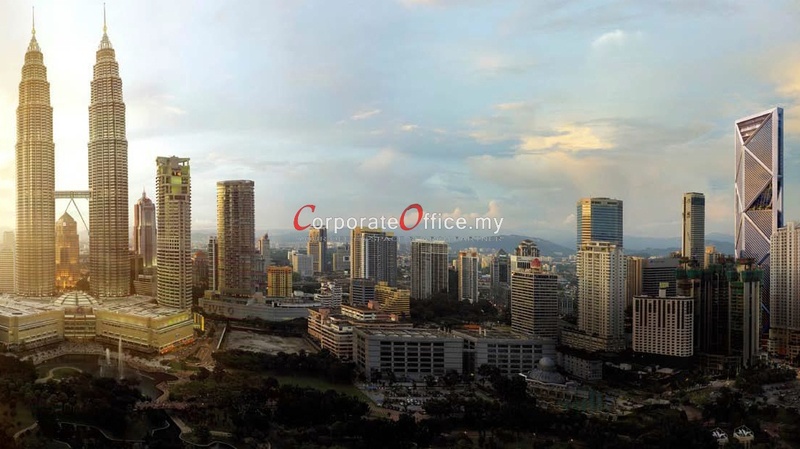 Call us now at +6014-6262 623 (CK Ho) or email us at info@CorporateOffice.my / ho_ck@CorporateOffice.my for more information.